SEATTLE—Price and guest ratings carry more weight than brand value as key attributes to hotel property selection, according to a new study of more than 900 general population consumers by Expedia Group and Unabashed Research. The data shows that independent hotels can more effectively compete today with their branded counterparts. 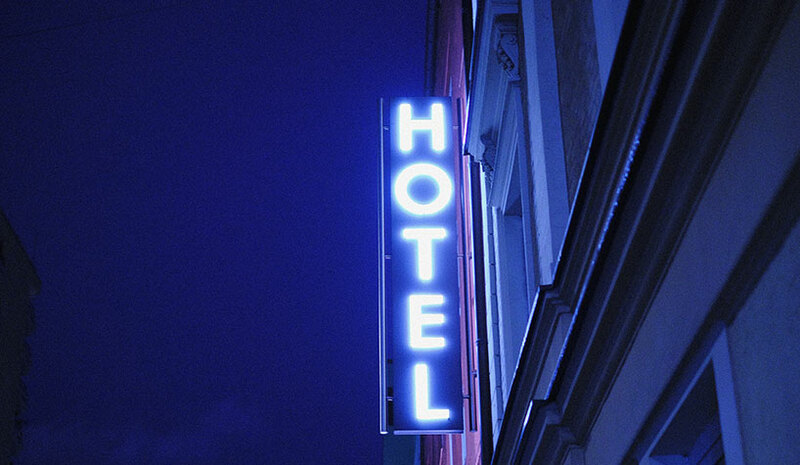 Price was by far the most influential driver of hotel selection, as consumers prioritize value above all else when allocating their travel budgets, according to the report. Promotions and discounts that represent a real value to the customer is a way to get hotel shoppers’ attention and have them select a property. Hotel brand did carry a slight advantage over other attributes, including remodel callouts, room image and hotel ratings (stars), according to the study. Premium brands showed more influence on selection, with shoppers rewarding those brands with some ADR premium, but not nearly to the extent that superb guest ratings do.